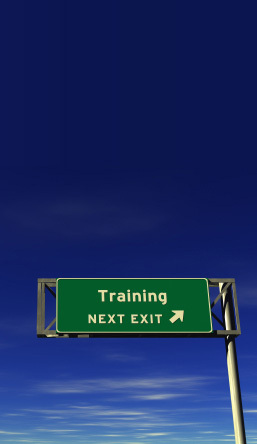 Creation and roll-out of training offer. Design and roll-out of professional training. Design and roll-out of management training. Monitoring and correction of skills gaps. Organisation and running of seminars.